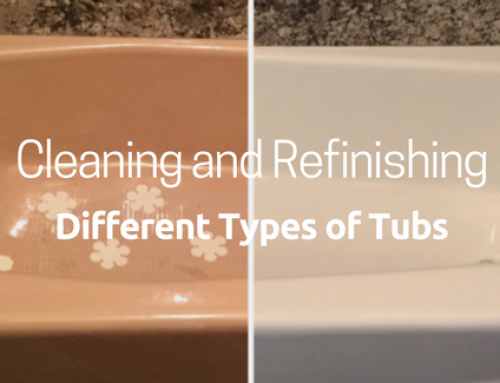 Do you need your tub, shower or bathroom sink refinished ore repaired? Before you hire somebody who gives you a “really good price,” keep in mind if they do really good work too! 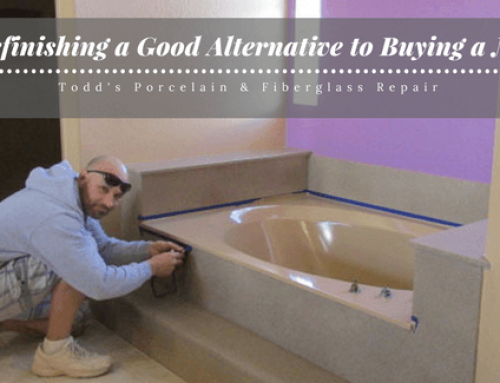 Ask some questions….how long have they been in business, are they licensed by the Arizona Board of Contractors (ROC), how many tubs have they refinished. 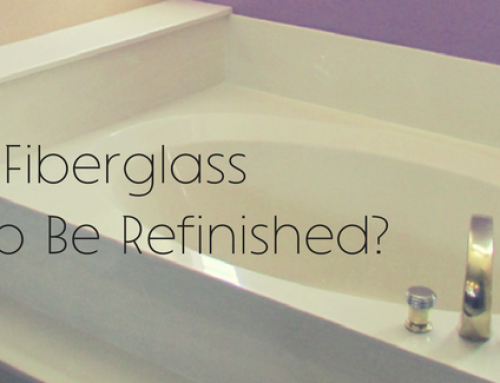 Does your refinishng contractor offer a written warranty of at least two (2) years? Todd’s does! In fact, we are required by the Arizona Board of Contractors to provide a minimum of two years for repairs and five years for refinishing. 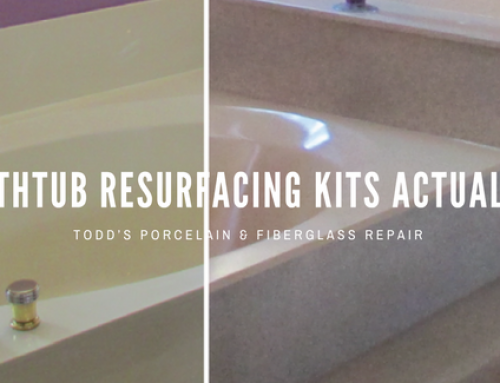 Todd’s Porcelain & Fiberglass Repair is a licensed, bonded & insured contractor who has been serving homeowners, hospitals, senior communties, plumbing contractors, hotels, property management companies and apartment building owners snce 1978. 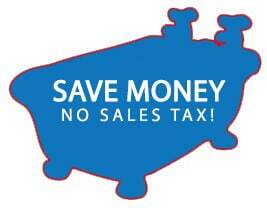 Our website, www.ToddsBathtubs.com publishes very clearly our residential and commercial license numbers. We have been serving customers throughout Maricopa County, Arizona for the past 38 years. Our reputation is excellent and we want to keep it that way. 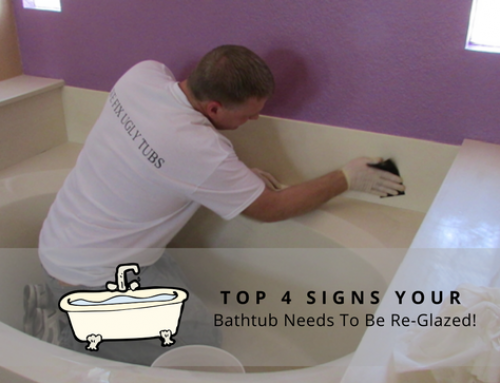 Before you have your tub, bathroom sink or shower refinished or repaired, be sure you are hiring an Arizona licensed Contractor in good standing. To check the status of any contractor and before you sign any deal or hand over any money, visit www.azroc.gov.